State of the Union: "This house of Europe is today the prey of arsonists"
Everyday we ask politicians about the state of affairs in Europe. About the things that are on people's mind: the economy, migration, the climate and much more. Now that populism and nationalism are on the rise, we wanted to ask a famous philosopher. What's Europe's future? Should we be worried or is there reason for optimism? 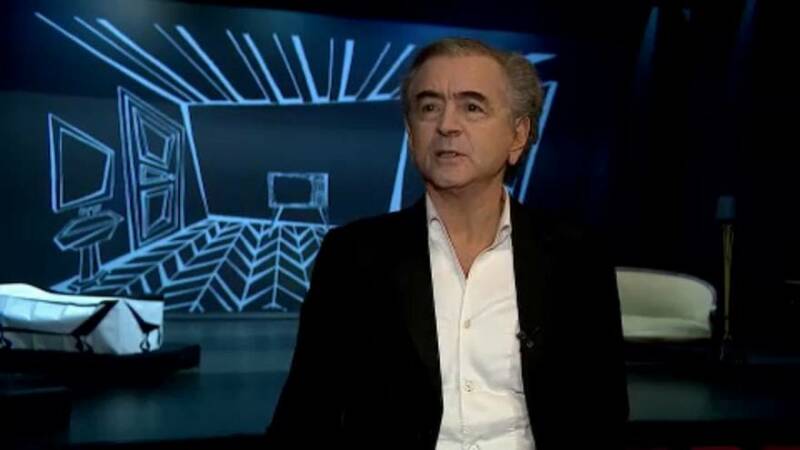 Here's our interview with Bernard Henri-Lévy. Euronews: "Mr. Bernard-Henri Lévy. You are on tour with your play "Looking for Europe". Why did you decide to get started on this tour right now?" Bernard-Henri Lévy: "Because today Europe is on fire, our common house of which we are patriots. This house of Europe is today the prey of arsonists. These arsonists are the populists, the enemies from outside who are trying to destabilize Europe. It is Putin, it is Donald Trump, it is of course radical Islamism. All this makes the European integration which we naively thought that it was acquired, that it was enshrined in history, this European integration is threatened today". Euronews: "Why doesnt Europe inspire uas any longer?" Bernard-Henri Lévy: "Because you have other forces that put the European dream to the torch, populists and often neo-fascists. And it's true that Europe has probably not been on top of things. It is not political enough, it is not social enough, it has not been attentive enough to the needs of the poorest.There are in Europe today many citizens who say that this Europe is not for them. Today, we need to beat the populists, it is important though not to be tempted to throw the baby out with the bathwater. So the first task is to defeat the populists. Then, the second task will be for the next European Commission to live up to the challenge". Euronews: "How can we give a boost to Europe in times of Brexit?" Bernard-Henri Lévy: "The fact that the United Kingdom is leaving is already depriving Europe of a boost. Europe will have one power less. Should the UK really leave, that it. It is ruinous, and it's a heavy loss, if Brexit is really happening. At the same time Europe will recover. And contrary to what the Cassandras foresaw, you have seen what really happened. The prospect of a possible Brexit has rather strengthened Europe. Instead of collapsing, Europeans have closed ranks. Which means that the European institutions are stronger than we thought".